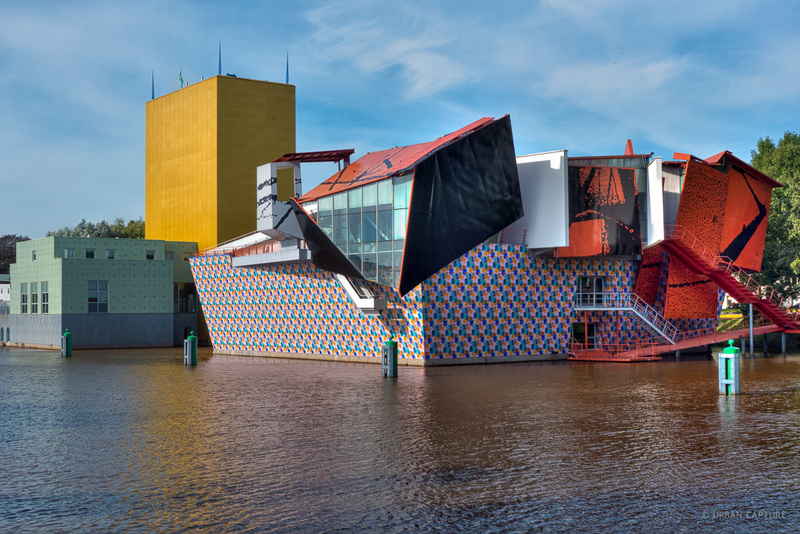 If you have any free time in Groningen, a visit to the Groninger Museum is highly recommended. While you are here they will have a Rodin exhibit up. The University Museum is also worthwhile, as is climbing the Martini Tower. For more information visit the Groningen tourist info page!